Juan and Charisma Hernandez have twin 3 yr old girls, Sakura and Akira. Sakura has Cerebral Palsy and needed surgery to correct her spine. While the surgery is covered with insurance, they will require sustancial funds for the ongoing physical therapy that Sakura will have to endure 5 days a week. 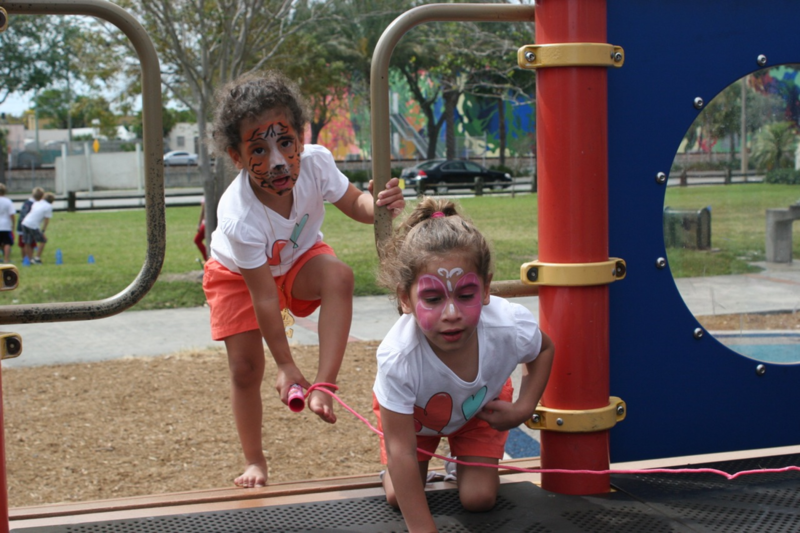 Funds raised at Play for a Purpose went towards living expenses so the Hernandez family could focus on the physical therapy that Sakura needs.